These days, most homeowners desire a home environment that feels comfortable and works well with the family’s everyday living needs. One room where everyone including guests, will spend a significant part of their daily lives in is the bathroom. If your bath currently looks like it belongs back in another era, consider a bathroom renovation with a personalized custom design. This may be less expensive than you would imagine. This is one home improvement project that can bring an immense amount of satisfaction and enjoyment for years to come. 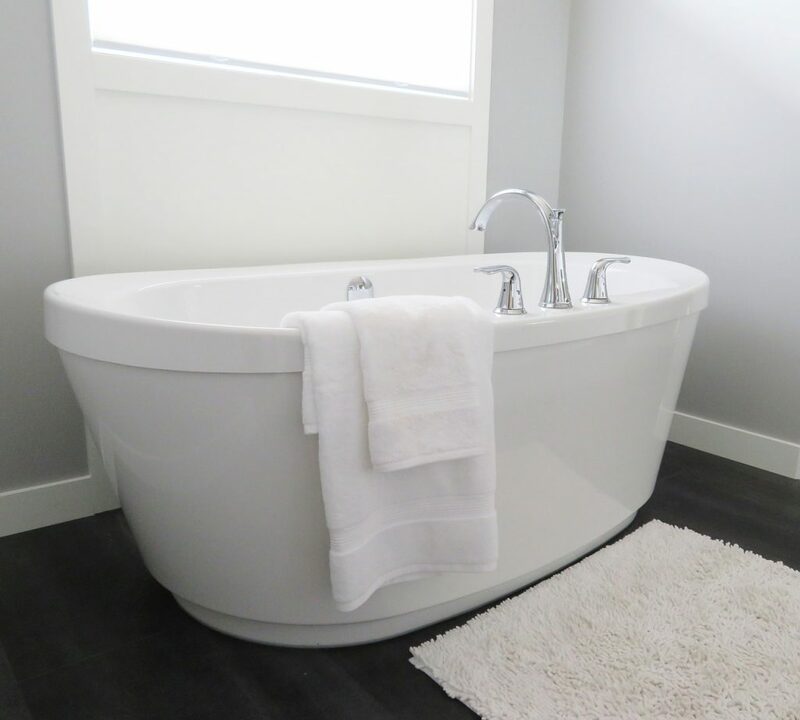 Another terrific benefit of obtaining a custom designed bath is that it raises your home’s value and looks spectacular. How Do I Adapt My Bath for an Elderly Parent? More seniors today are planning to age in place in their own homes or with a family member. This is a continued trend with no signs of slowing down anytime soon. There are some drawbacks with regards to home safety that seniors and their caregivers should consider beforehand. It has been estimated that at least 1 in every 3 seniors will fall at some point in the year. This amounts to a high incidence of injuries that can be life threatening, scary and serious in nature. More of these falls do take place in a bathroom setting according to health emergency experts. There are some recommendations on how to safely adapt a bath for an elderly parent or user. One option to keep seniors safe in the bathroom is to consider installing a safer walk-in tub and/or shower unit. These fixtures are usually able to be done over the top of the older tubs in many cases. These bathing fixtures can eliminate the dangerous wet floor. Preventing potential and slips from climbing into and out of the tub on a daily basis. These newer and much safer bathtub and/or shower stall units are available in many various styles and design options. They come in a number of terrific colors. Many have additional comfort features like a heated seat inside for easier and warmer bathing experiences. There are other bathroom fixture items for senior users too like sturdy grab bars and raised toilet seats among others. 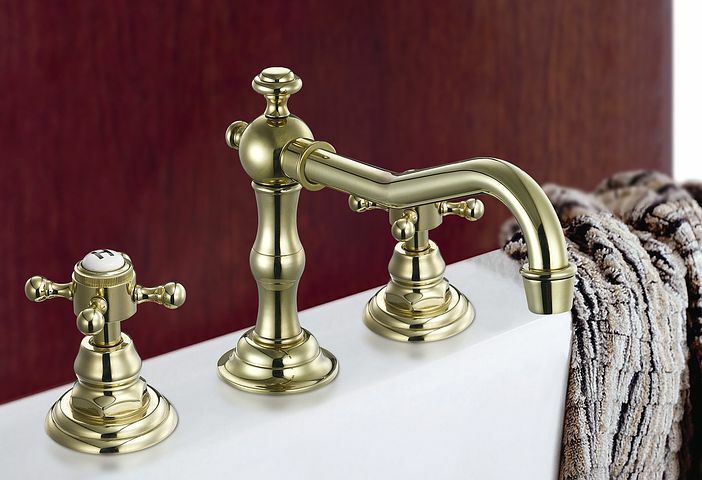 Can Newer Bathroom Fixture Models Conserve Water? Many homeowners today wish to lead a greener lifestyle to save our gorgeous planet. 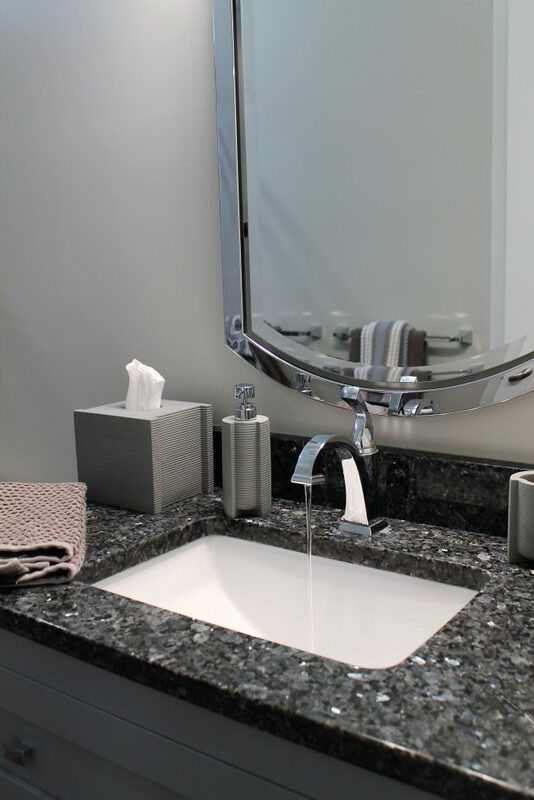 When considering a bathroom remodel project, seriously look into purchasing newer bath fixtures and appliances. Certain brands of toilets, sinks and hot water tanks are better than others. Another way to save on water is to upgrade any older and leaky faucets and other bath fixture accessories. These newer models can minimize the water used. Many even include fancy features like motion censored faucets and sink/shower handles. These are additionally available in some gorgeous colors and materials like gleaming gold hues, copper shades or brass tones. Homeowners can pick their favorite design styles as well. It is easy to get the bathroom space you have longed for by working with leading interior design style experts. All About Interiors, one of the top interior designers in Glastonbury, CT. We have revealed our 2019 bathroom style trend favorites that can be used as excellent starting points. Today, anyone can achieve their goal of getting a bathroom perfectly designed with luxury comfort features and lavish material selections. However, there was a time when luxurious bathrooms were only available to the wealthy elite and celebrities. The population is demanding a luxury retreat and bathrooms are growing even larger. More homeowners are knocking down underused walls to create additional space for their luxury baths. It may be possible to move a current laundry room area elsewhere. Using the additional footage to expand a bathroom. Expect to see more luxurious bathroom amenities. Trends are leaning towards simple soaking tub options to glamorous metallic and shiny ceramic tile and accessory accents. How about a sauna steam stall, a glorious warming fireplace or soft and luxurious heated towels and aromatherapy candles? Home builders are adding larger bath spaces. They have become more popular lately. Any bathroom upgrade is sure to boost home value numbers substantially. It’s a nice bonus if a homeowner ever wants to sell. There are countless other good reasons to upgrade your current ho-hum bath into an extraordinary space. One that looks, functions and feels like a serene and luxurious oasis found in high-end hotels and exclusive opulent neighborhoods. It can be exciting to remodel a bathroom today. There are an impressive number of fashionable and original design trends available. Custom bathroom design companies and luxury bath retailers are showing the latest and greatest. More homeowners are learning to put more effort and time into their bathroom design projects. There is a large amount of phenomenal design selections available to the trade. An interior decorator in West Hartford, CT can make your dream bath into a welcome escape. This post is a collaborative and may contain sponsored affiliate links. All opinions are our own and for informational purposes only.